With the latest political situation in turmoil and amidst the sentiments running high, SOC Films has launched a series of five short documentaries ‘I Heart Karachi’. 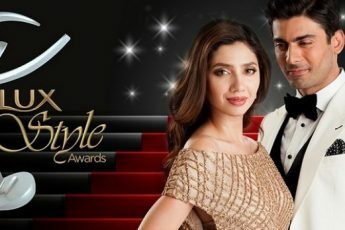 The series was premiered in Karachi at the Nuplex Cinemas and revolves around individuals who have put their lives up for collateral in public service. These individual include people like Dr. Seemin Jamali, head of emergency at JPMC; Zafar Ahmed, firefighter; Shahid Anjum, crime reporter for Abb Takk News; Naseem Muneer (late), polio worker; and Abid Farooq, bomb disposal squad in-charge of the West zone. We have previously known SOC Films to release numerous projects in service of Pakistan that are truly inspirational and address subjects that many are reluctant to speak out about. “’ I Heart Karachi’ has been a very special project for me. Karachi is my hometown and I have witnessed firsthand the increase in violence over the years. But this is a city that defies all odds and the collective resilience of its people is further highlighted through the extraordinary efforts of these five individuals who put their lives on the line everyday as they step out of the comfort of their homes into a world of chaos, ” said Chinoy. “It’s amazing how much these unsung heroes have sacrificed for us and how little we know about them. 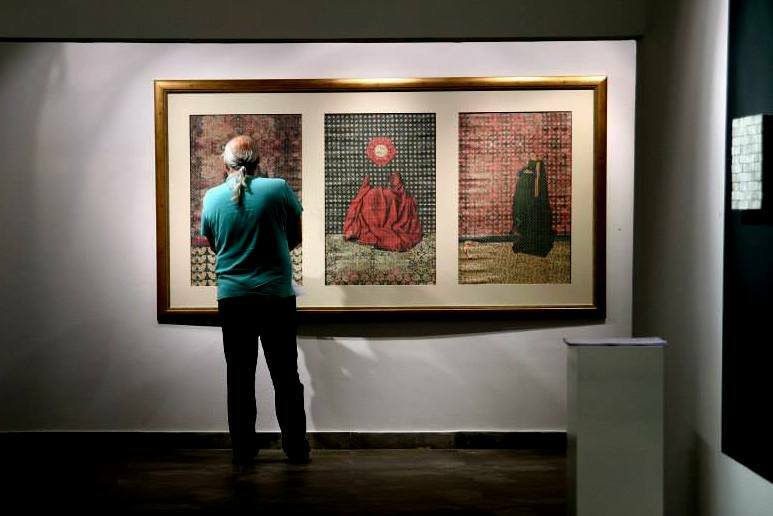 It is important for us to celebrate their efforts because they are the people who make Karachi livable.” said Asad Faruqi, Director of Photography for I Heart Karachi. 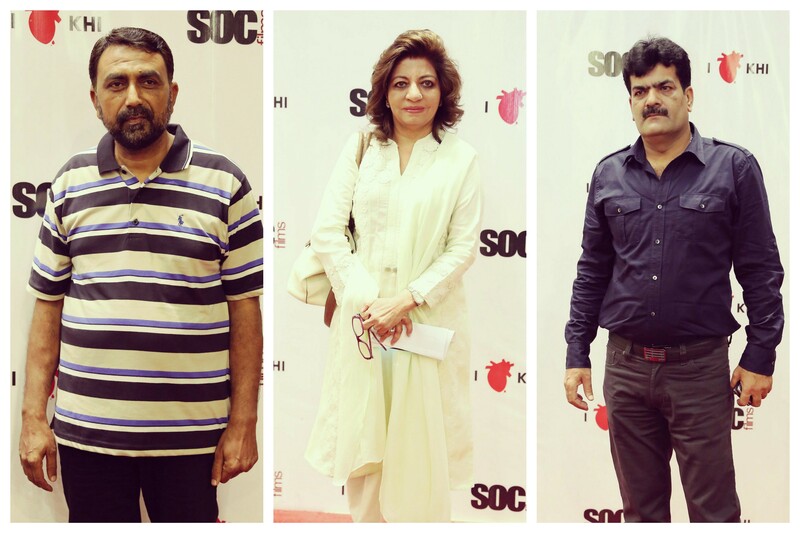 If you want to see I Heart Karachi by SOC Films keep a look out for the series at the start of September. It will be screened in select government schools, private school & colleges and later will come on major broadcast channels nationwide! Meanwhile, check out a selection of images from the launch event!